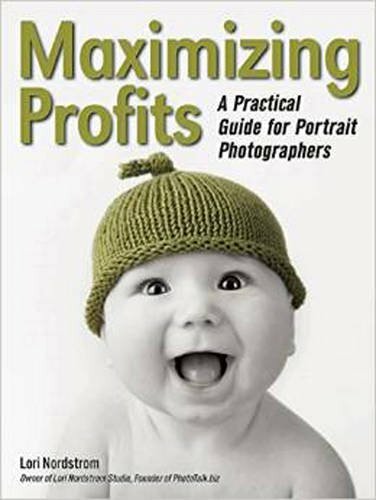 Are you a portrait photographer looking for more ways to become profitable and make a successful and healthy business doing what you love? If so, this episode might be just what you’re looking for! Join me, as I talk with renowned photographer Lori Nordstrom about her photography business and some of the basics that professional photographers should be considering in today’s marketplace. Download Lori’s free marketing guide. 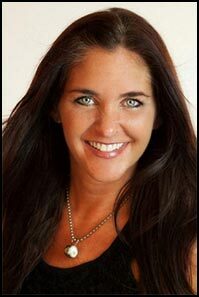 Lori Nordstrom is based in Winterset, Iowa, and specializes in photographing babies and children. She started as a photographer 15 years ago, creating black and white hand-painted portraits for which she’s still well-known in her community. In addition to being a certified professional photographer and an accredited master photographer and photographic craftsman, Lori also spends time helping other portrait photographers make a success of their own businesses through her photographers’ educational portal. Check out Lori’s great book, available on Amazon. If you want to make your passion a career, you’ll need to build a solid business foundation. If you’re like most artists, the business side of things seems a bit dry — and it may be something you dread. Fortunately, Lori gives all of the skills you need to plan your business, attract the clientele you want to serve, recruit staff that support your creative and financial objectives, create a top-notch customer-service experience, and show and sell your images to happy clients, time after time.